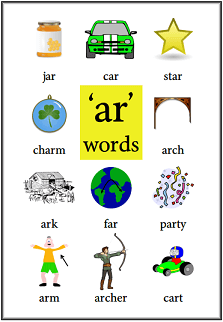 What tools does your child have to decode words and to comprehend texts? Welcome to KeepKidsReading.net. Here you will find the resources you need to help your child, whether they need a little push along, or you are looking to extend and build on what they already know. 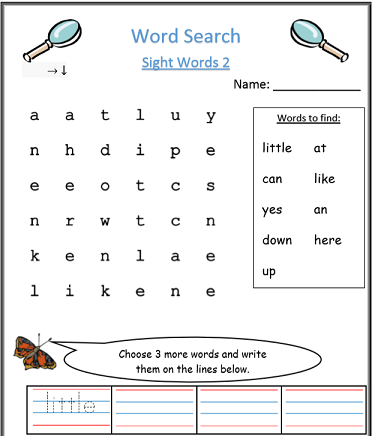 Practise rime families with these word search worksheets. 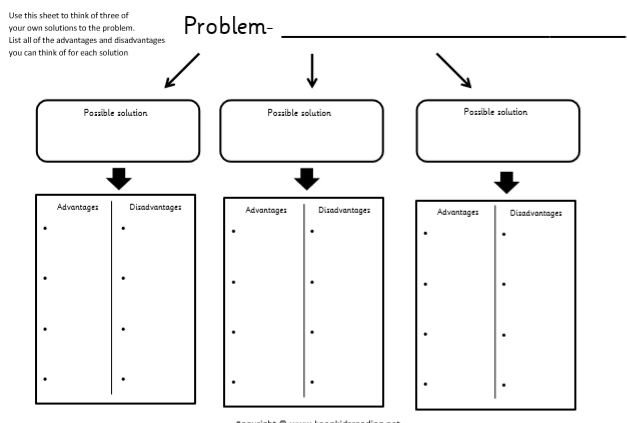 Support comprehension of texts with these graphic organisers. Include: self-questioning, KWL, concept maps, story maps and many more. 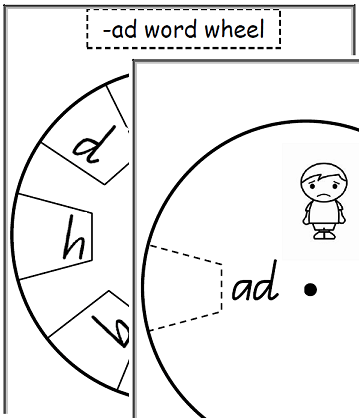 Practice common rime families with these word wheels.